Thank you for coming by. We hope that you find everything that you are looking for. If we can help you in any way, please call us at 1-800-805-0407. We love to hear from our customers! Call us at Toll Free at 800-805-0407. 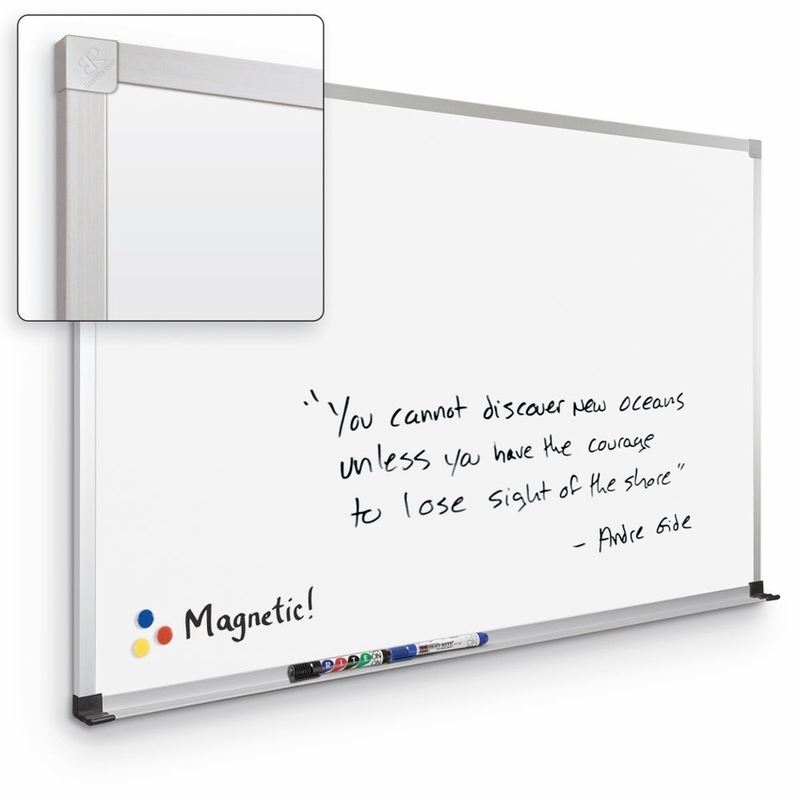 Or email us at sales@dryeraseboard.com. We do accept Purchase Orders in most cases. Purchase Order must be faxed in advance and must include: Bill to, Ship to, phone, fax, email, and items to order. We accept Visa, MasterCard, American Express, and Discover. Payment method is credit card or company check. In the event that a company check order is accepted, the terms are as follows: PAYMENT IS DUE AT THE TIME THE ORDER IS PLACED UNLESS OTHER ARRANGEMENTS HAVE BEEN MADE WITH DRYERASEBOARD.COM. PLEASE NOTE: YOUR CARD WILL BE CHARGED AS "ABC OFFICE PRODUCTS"
A DIVISION OF ABC OFFICE PRODUCTS, INC.
All applicable sales taxes will be paid by Dryeraseboard.com. All orders to New York, New Jersey, Alaska, Hawaii, Oregon, Washington, Idaho, North Dakota, South Dakota, Wyoming and Montana states and Washington, DC are limited to a $100 discount off Shipping Charges on items that ship via freight line. Shipping costs are calculated during checkout and may be adjusted based on customer location after order is placed. Customer will be notified by Customer Service if any additional charges apply before the order is processed. Shipping charges excludes any up charges by the truck line and is limited to the Continental US only. Any additional charges are the responsibility of the customer. Additional charges consists of, but are not limited to: residential delivery, inside delivery, address corrections, redelivery charges, delivery notification, and use of other size vehicles. These additional charges are only added after a customer service representative has contacted the customer to approve the charges. If applicable, when placing your order online you will be contacted by phone or email and given the best shipping rate we can find. Your order will not be charged or processed until you have agreed to the charges by phone or email. We can quote you anytime by calling 800-805-0407. The information on DryEraseBoard.com is designed to provide a service to our online shoppers. Although we make every attempt to provide current, correct information, information on this site may contain technical difficulties, inaccuracies, and or typos. Prices, promotions and parts specs are subject to change without notice via mfg. After confirmation of your order, you may only have (2) business days to cancel the order. If an order that can be canceled is in process and hasn’t shipped, you may be charged 25% of the item total for handling and restocking. Refunds issued on a credit card may be charged an extra 3%. 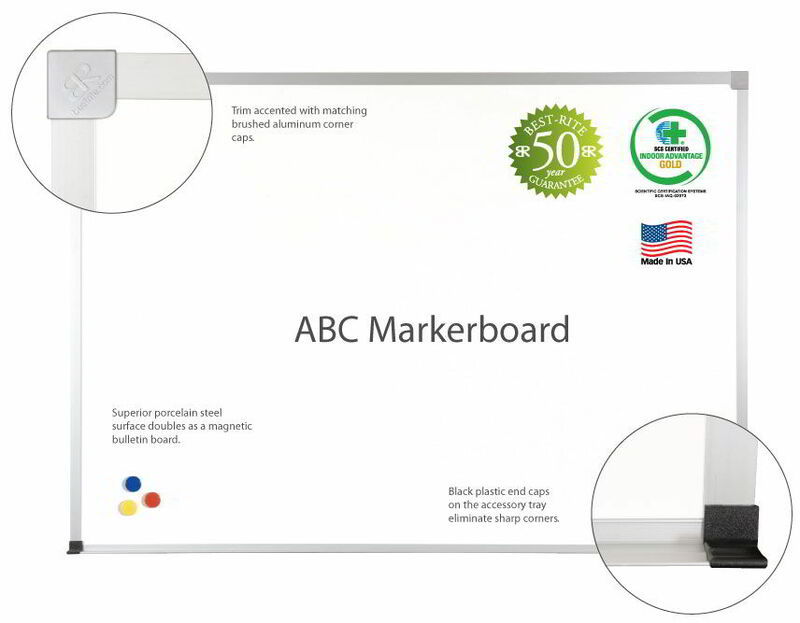 Any items returned to ABC Office Products, Inc. dryeraseboard.com must have a Return Authorization Number (acquired from ABC Office Products, Inc.) and carry a 25% handling and re-stocking fee plus all shipping charges both ways with no exceptions. 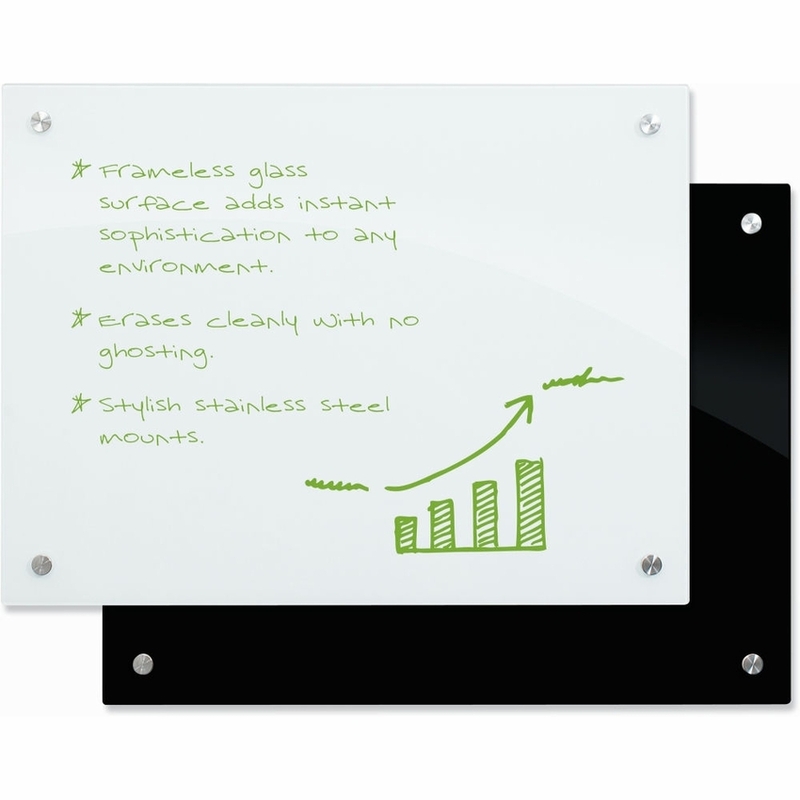 All custom orders (any board that is not a stock item – stock items ship in 2 – 3 business days), are NON-RETURNABLE (Sharewall, Wallboard skins, panels, custom cut boards, custom graphics, 5ft tall boards, etc.). All Custom orders, if not already in production may be canceled less any setup fees. If already in production the order may be canceled BUT customer may be charged the total amount.